With Christmas right around the corner, the NBA is definitely back. You can’t change the channel or put on the news without hearing something about basketball. It’s great. Unfortunately, as we wait for training camps to open, most of the news has been just rumors. Regardless, it keeps everyone on their toes so here’s some more. Let’s start off close to home. 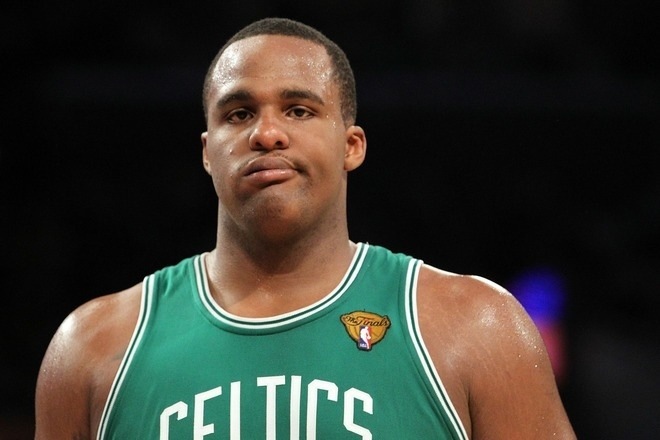 It looks like the C’s have sent Big Baby to Orlando for Brandon Bass in a sign-and-trade. I liked Baby because of the vibes he brought, but let’s be honest. The guy is not a great player. He’s far too inconsistent. I hate to say it but I remember times where I’d find myself yelling “NOOO” when he went to shoot. On the other hand, Bass is young, up and coming threat that can shoot the ball better, rebound, and is all around more athletic than Baby. The Celts definitely came out on top of this deal. With all the hype of the Lakers wanting Howard once the Paul deal was finished, this one kind of slipped through the cracks. Last night, Dwight Howard met with the Nets without the Magic knowing. Because his current team did not know, the meeting was in violation of the NBA’s tampering rules. Results of the meeting were to have Howard ask Orlando to trade him to the Nets Friday morning. We’ll see how that works out for Superman. The Magic, instead, may be filing tampering charges against the Nets and Rockets. Whoops. This entry was posted in Bruins, Everything Else and tagged Bass, big baby, celtics, Davis, Howard, Magic, nba, Nets by jtulz07. Bookmark the permalink.